Welcome to Pulse Test And Tag Cronulla where Workplace, Health & Safety (WH&S) and your satisfaction is our number one priority. Is your Workplace or Business Compliant with the latest N.S.W. Work Cover Legislation? We at Pulse Test And Tag Cronulla can HELP you become COMPLIANT. Our Safety Inspection and Testing fully complies with the Australian Standards AS/NZS3760:2010 & AS/NZS3012 and Work Cover. We pride ourselves in providing prompt, personalized service at prices that start from a low $3.95 per item. No expensive hourly rates charged. Obligation free quotes and competitive pricing, we won’t be beaten on price. A visual check of all electrical appliances and leads to identify any defects or problems. 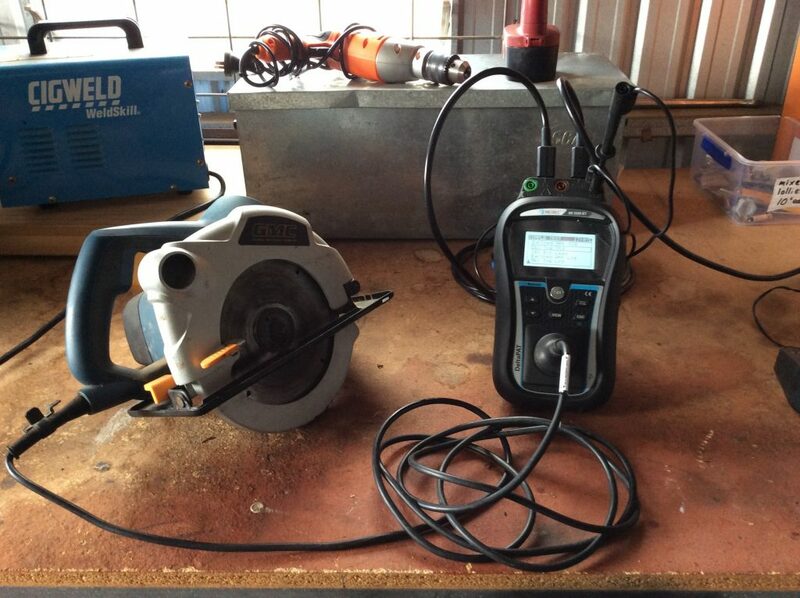 Electrical tests performed by the latest test equipment. Supply a computer generated list of equipment and test results for your WH&S records. Tagging of all equipment as required. FREE Microwave oven radiation leakage testing for the Health of you and your employees. Test And Tag Cronulla service: Kurnell, Cronulla, Woolooware, Caringbah,Taren Point, Sylvanian, Miranda, Kareela & Gymea. Compliance, Customer Satisfaction & Safety are our Priorities.